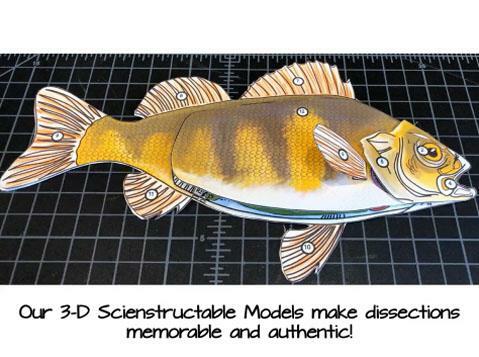 Feast your eyes on this Perch-fect dissection model! Our 3D Scienstructable dissection models can be used as a dissection-free exploration, a pre-dissection tool, or as a summative assessment for comparative anatomy. Grab your pole and let's go fishing!